Start taking classes at Edinbarre and other studios! 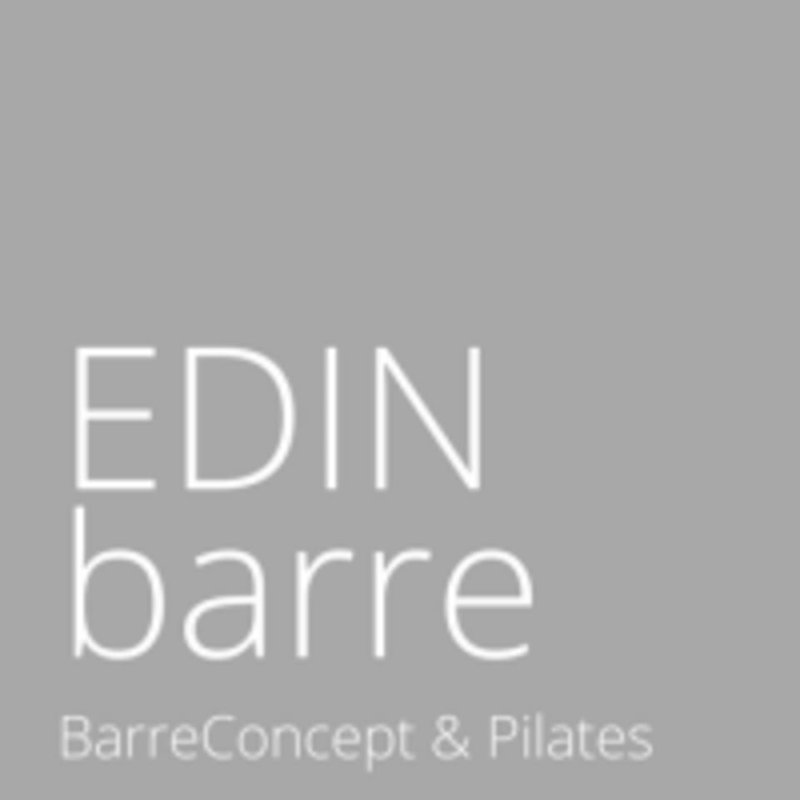 Edinbarre is Edinburgh's only dedicated barre studio - they offer a wide variety of barre classes (Mixed level, Beginner's, Cardio, Pilates Sculpt) . It's a place where they focus on well-being, body positivity and all good things in life. They will look after you from your very first visit and make you feel part of an amazing community. No judgment, no cliques, no body shaming. Small class sizes (max 8 clients) for personalised attention and friendly, intimate atmosphere. Barre is a unique exercise method that combines the elements of Pilates, ballet and yoga - a low impact, full body workout that's suitable for everyone; absolutely no dance background required. Wear comfortable clothing you can move freely in, leggings are better than shorts. All the equipment is provided and there's a changing room in the studio. Bring water if you'd like! The studio's address is 188 Morrison Street - it's between Thomson's bar and the Foxy fiddler pub. Was a good work out with some nice relaxation and stretching at the end. The best way to kick off a Sunday! Such a good full body workout! Great workout, Laura was fab - as ever! The class is great with brilliant and nice teacher! Will go there again!